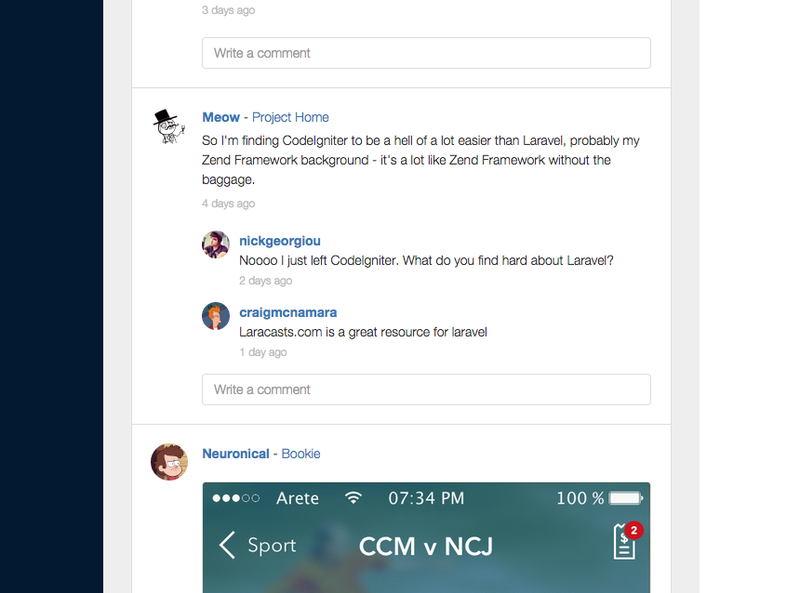 Progress is a social network for your projects. It allows you to share what you’re working on right now with a community of like-minded people. Unlike other sites such as Dribbble, the Progress community doesn’t expect pixel-perfect work straight away. You can share things that are broken, or that need improvement. There are always people there who are willing to test out your works in progress — it’s great if you need just a few people. There’s also a handy Mac app that you can download. You can set it to watch your project folders. Progress will then automatically remind you to take screenshots of your work while you’re working. 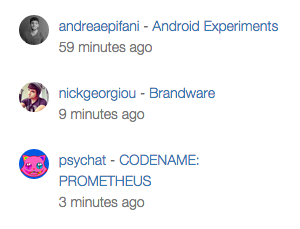 It will also let other people know what projects you’re working on in real time. If you feel weird sharing your work on sites such as Facebook or Dribbble, share it on Progress. What are you working on? Full disclosure: Progress is owned and maintained by the other owner of Design Pieces, @cmcnamara87.